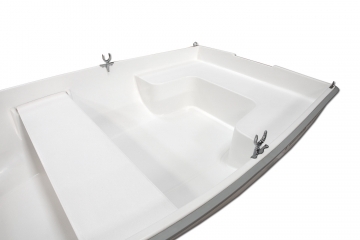 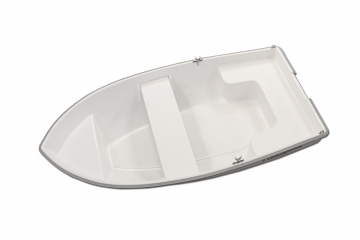 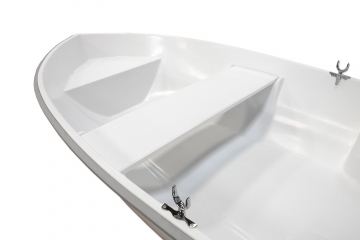 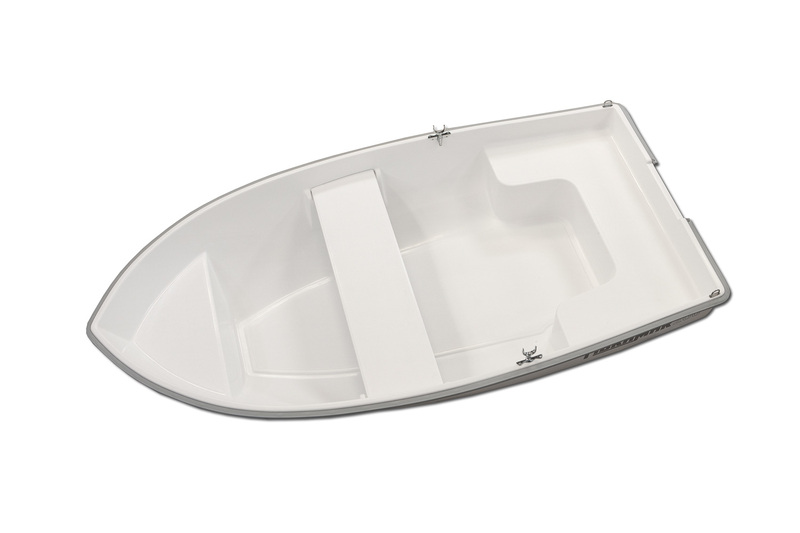 The 260 Pescador is a light and easy boat to handle. It’s an option available to anyone who wishes to acquire a vessel without taking the sailor’s license. 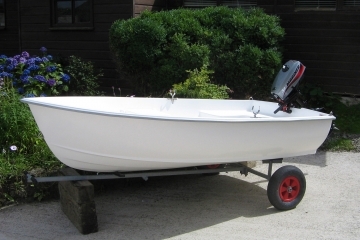 By its design is destined to sail in sheltered waters. 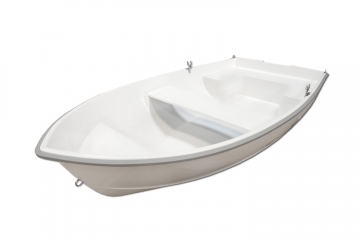 It can also be used as an auxiliary vessel. 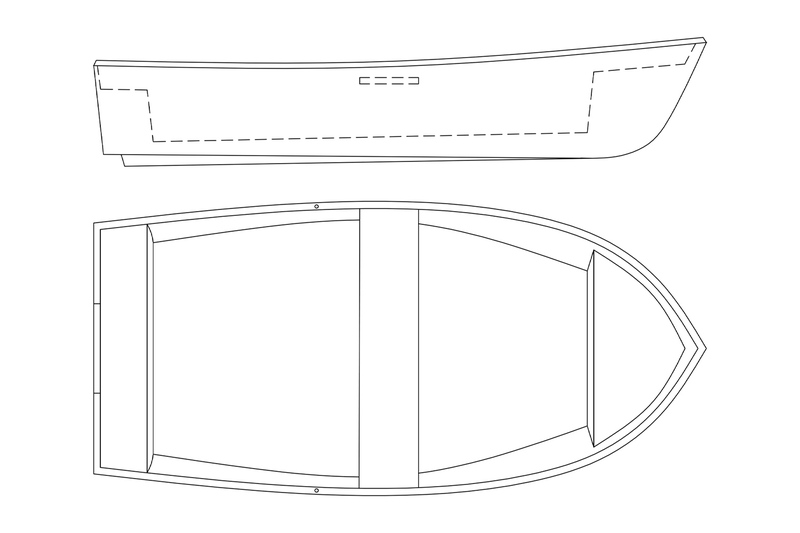 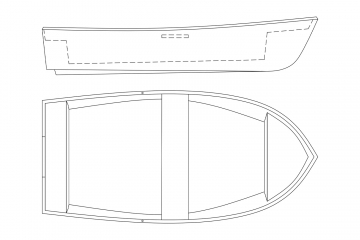 U-bolt bow eye, lifting U-bolt eyes, rowlocks and sockets, embedded benches at the bow and at the stern, removable central bench, double hull.